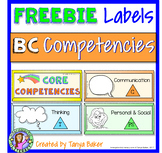 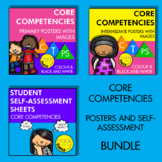 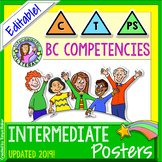 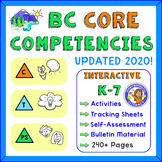 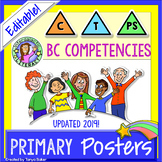 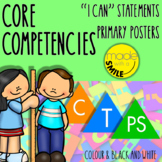 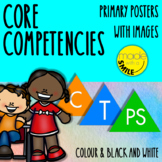 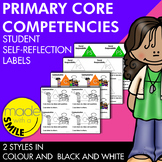 Looking for creative and fun ways to explore the new BC Core Competencies with your K-7 students? 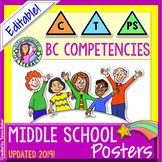 Engaging hand drawn illustrations are sure to bring smiles. 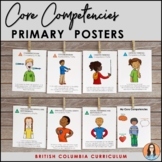 This interactive resource includes hands-on activities, self-assessments, student tracking sheets, work sample templates, and bonus labels.